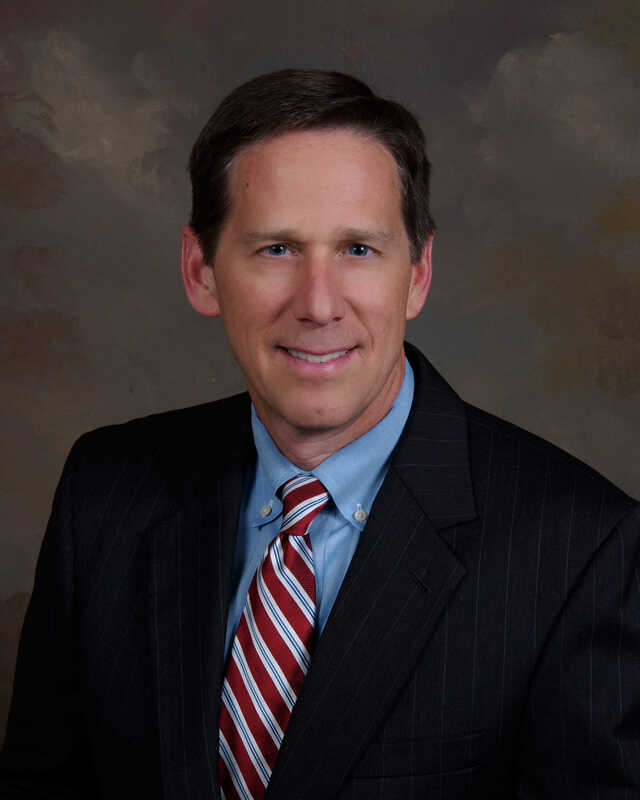 PASCAGOULA, Mississippi – Pascagoula attorney, A. Kelly Sessoms, III has been selected for inclusion on the 2016 Mid-South Super Lawyers list. To qualify, an attorney must go through a multifaceted selection process including independent research, peer nominations and peer evaluations. Each year, no more than five percent of the lawyers within Mississippi are selected to receive the honor.